Whether you’re skiing in Aspen or on your way to Zermatt, you need a ski pant with the technical features to perform in extreme conditions. 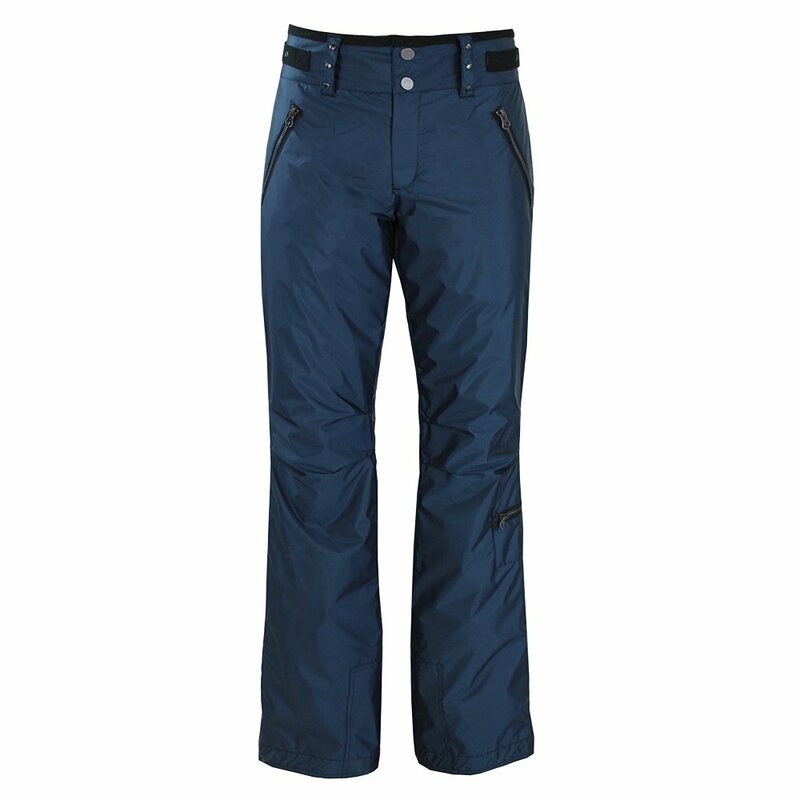 And if you also want a pant with a focus on fashion, set your sights on the Skea Doe Cargo Ski Pant. A relaxed fit makes them comfortable enough for layering and 40g of Thinsulate FX stretchable fiber insulation ensures your pants will never restrict your movement or hold you back. The Skea Doe Cargo Ski Pant has a modern look with metallic zippers and has five pockets for easily storing all your gear. "Do these run big/small/ true to size? I wear a 27 or 28 in jeans." "Thank you for your inquiry. According to customer reviews the brand Skea runs small. We recommend taking a look at the Skea size chart for accurate measurements. We hope this information helps! "